er zijn nog EXTRA TOELATINGSSPREEKUREN! https://rietveldacademie.nl/nl/page/516/admissions-dutch-students en klik de link DEELTIJD om in het afspraakformulier te komen. Na positieve beoordeling van je portfolio tijdens het spreekuur, ga je door naar het toelatingsexamen op 22 juni. 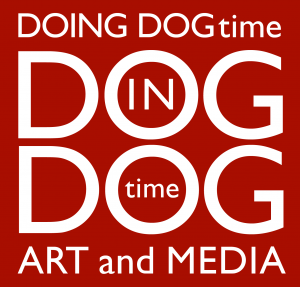 APPLYING FOR DOGtime – there are still EXTRA CONSULTATIONS! https://rietveldacademie.nl/en/page/518/admissions-international-students and click the link PART-TIME PROGRAMME to enter the appointment form. After a positive assessment of your portfolio during the consultation, you pass on to the 2nd admission round; the entrance exam of June 22. During the annual OPEN DAY of the Gerrit Rietveld Academie on Friday 27 January 2017 all departments and workshops will open their doors from 10AM – 6 PM to show all aspects of studying at the Rietveld. We welcome you to walk around, see the presentation and ask the teachers and students questions. You do not need to register to visit. 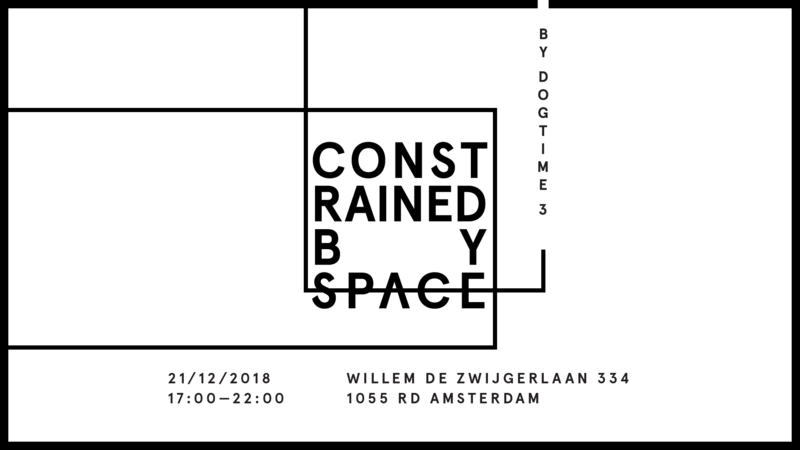 The exhibition is from 3 – 18 December in Arti et Amicitiae in Amsterdam. The award ceremony will be during the opening of the exhibition on Friday 2 December 17:00. 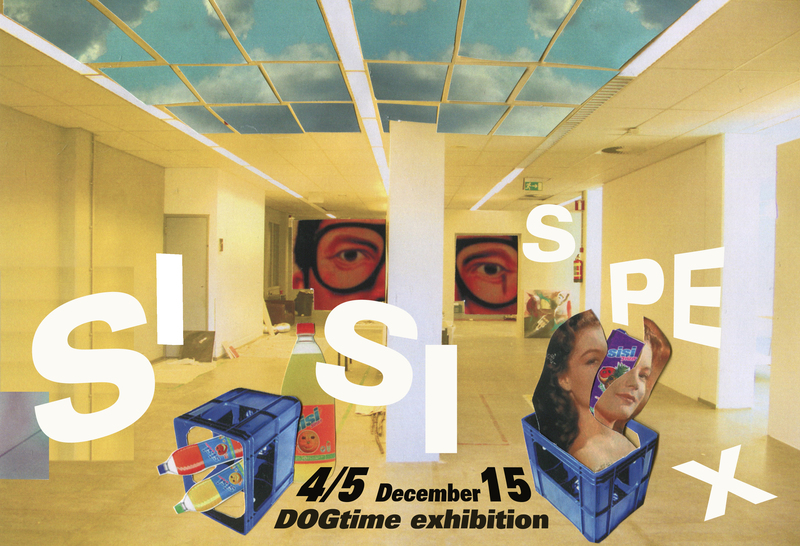 The Open Day 2016 of the Rietveld Academie is on Friday January 29th from 10h00 – 18h00, DOGtime has additional opening hours from18h00 -21h00 and starts at 14h00. 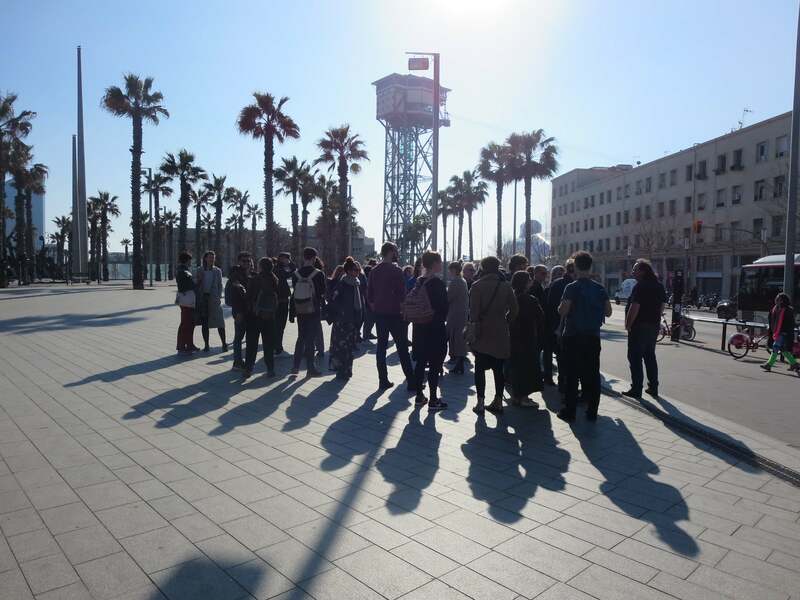 During the Open Day all departments present themselves by means of exhibitions and other presentations. 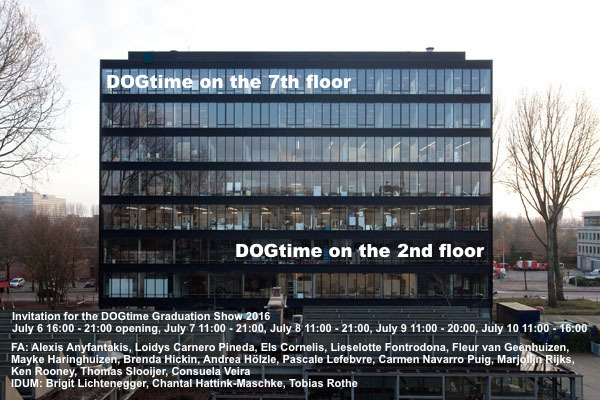 DOGtime will present itself on the 7th floor of the Benthem and Crouwel building. Teachers and students are open to answer all sorts of questions about live at Rietveld in general and DOGtime in particular. During the Open Day you also have the opportunity to show your portfolio to one of our teachers during the open consultation hours of DOGtime from 16h00 – 18h00. You do not have to make an appointment, but do register through apply@rietveldacademie.nl. 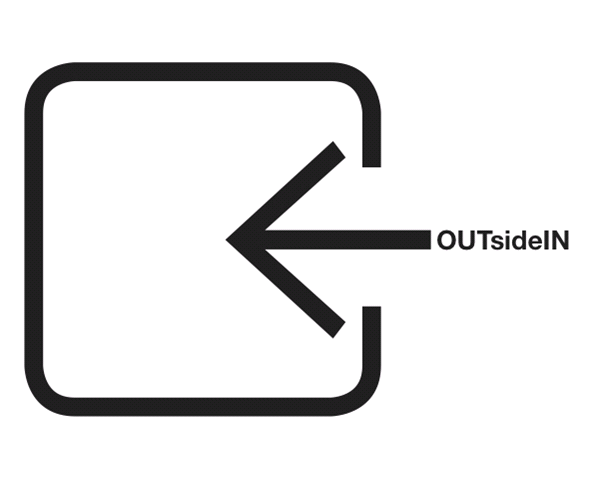 In short: the Open Day is a good way of finding out what a study at the Rietveld Academie is about. More information on the open day. DOGtime starts the new DOGtime year with the traditional mosseldag on Friday 4 September, 18.00 sharp. After Manel’s welcome speech (18.15) and handing out of schedules and other logistic information. The selected DOGtime lecturers will cook for you (18.30) mejillones a la plancha. 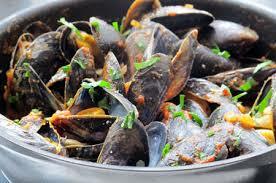 Diner starts at 19.00: mussels & salad, bread & fruit, wine & water. After dinner we clear & clean together (21.30). Mosseldag is a DOGtime tradition of over 10 years, miraculously it hardly ever rains on Mosseldag. 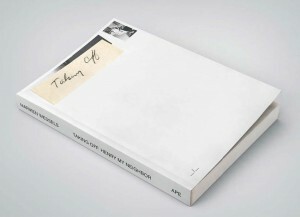 Mariken Wessels (DOGtime alumna 2008) new artist’s book: Taking Off. Henry my Neighbor was published by APE (Art Paper Editions) and presented at the Offprint art- and photo book fair in the Turbine Hall of the Tate Modern in London. 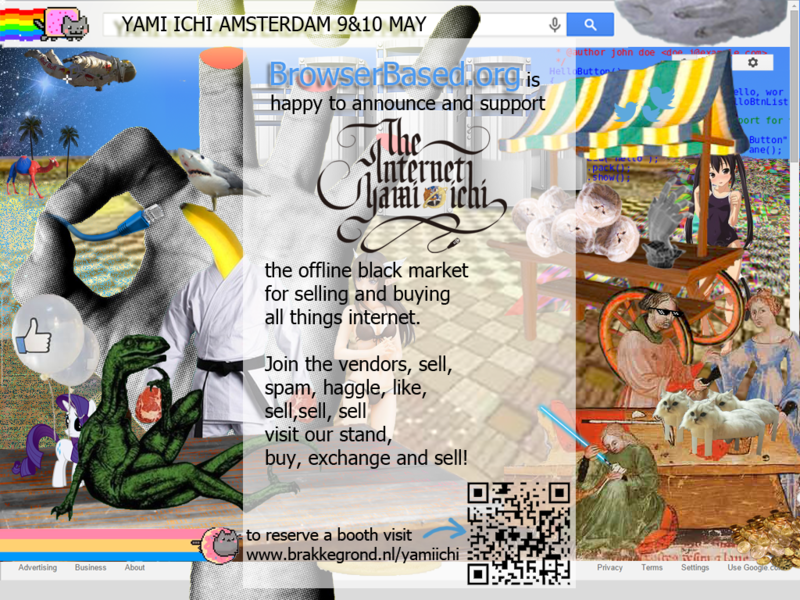 The first presentation in Amsterdam is Thursday 28 May at 5.30 pm at the stand of Johan Deumens Gallery at the Amsterdam Art Fair. Joachim Naudts (curator at FotoMuseum, Antwerp) will provide an introduction to Mariken Wessels’ new artist’s book. 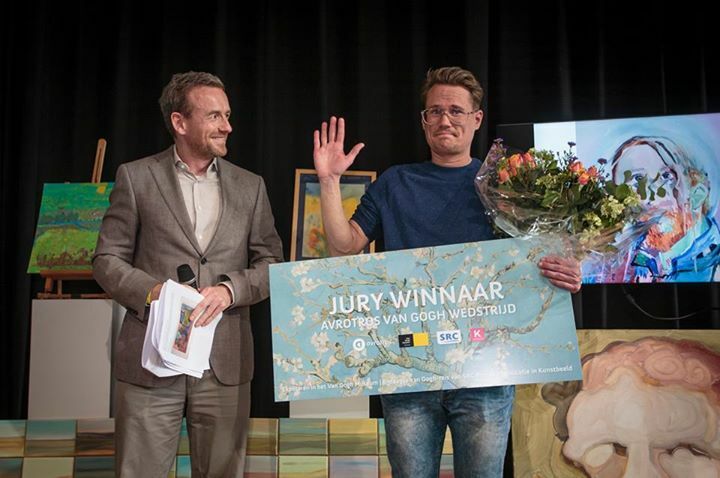 Rutger van der Tas (DOGtime alumnus 2014) won the AVROTROS Van Gogh competition with his work ‘Holy G’ on 17 May. AVROTROS started the competition, because to the 2015 Van Gogh year. The assignment was: get inspired by Vincent van Gogh. 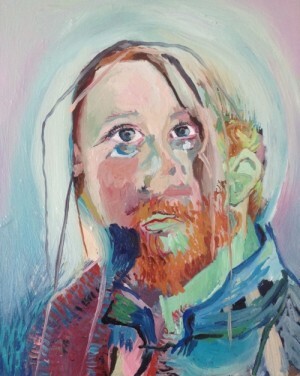 The work by Rutger van der Tas will be exhibited in the Van Gogh Museum in Amsterdam in July. 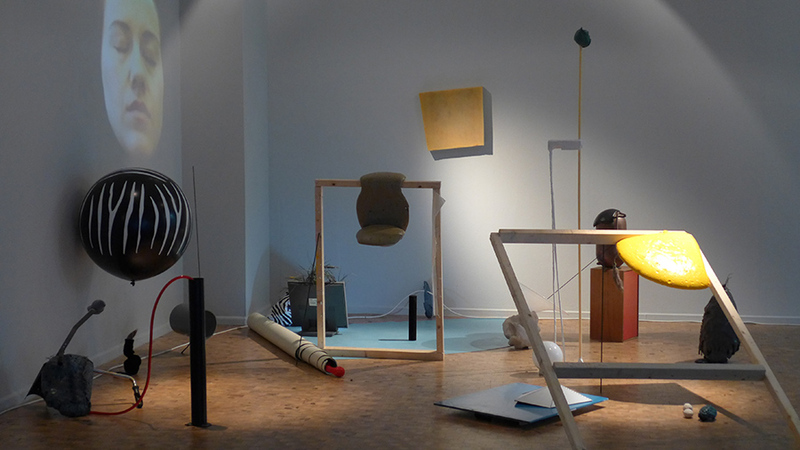 A selection of the entries is exhibited in VonderCS till 28 May, Vondelpark 3 in the Vondelpark. Entrance is free. 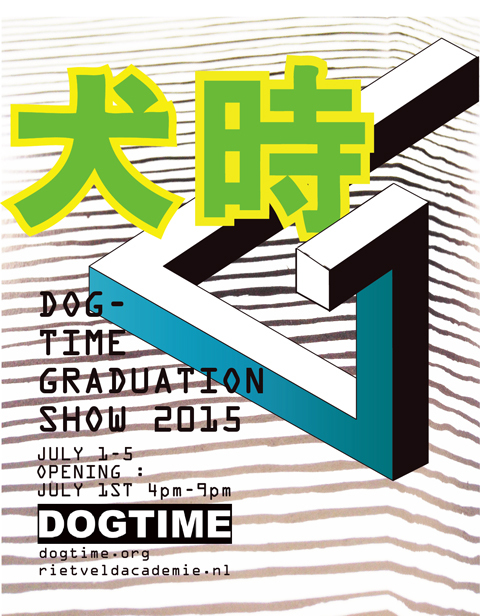 Would you like to study at DOGtime? 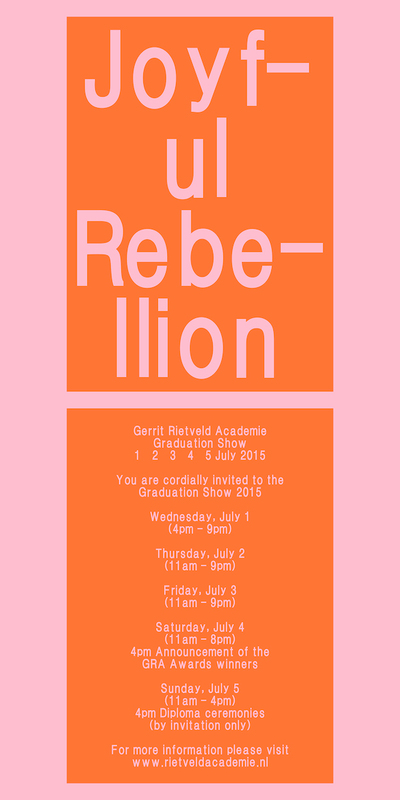 Read more about the admission procedure of the Gerrit Rietveld Academie and book a consultation here. During the consultation your possible suitability for the Rietveld Academie will be assessed and discussed during an interview with a teacher. If your work receives a positive assessment, you pass on to the second admission round; the entrance examination.